The Kyoto City Water Supply and Sewage Bureau is undertaking collaborative research with private enterprises, including NEC Corporation, for an Internet of Things (IoT)-driven smart water meter. 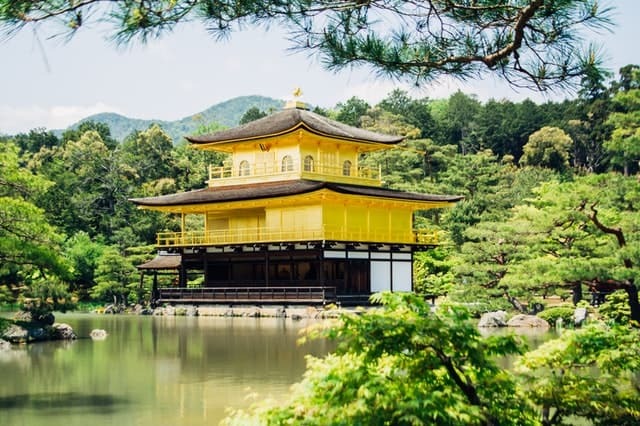 According to NEC, IoT communication trials will be implemented in a mountainous area of Kyoto, which served as the capital of Japan for over 1,000 years. “Smart water meters will automatically measure water consumption and transmit data to distant areas, enabling meter reading without visiting the site. In addition to improving work efficiency, this is expected to improve customer service through the visualization of water consumption and early detection of water leakage,” it said. 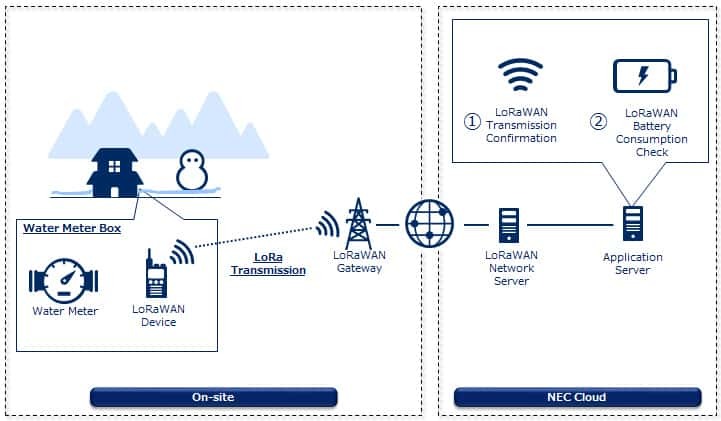 In these trials, NEC said it aims to confirm the communications status between LoRaWAN-enabled devices and wireless base stations, even in harsh weather conditions, such as snow, as the stations are deployed with the Water Supply and Sewage Bureau. In the future, it is expected that the use of LoRaWAN will expand as an IoT communication network suitable for wide-area data collection with low power consumption. In a report, ABI Research has forecast water and gas meter shipments to double-digit revenue growth over the next 5 years. Specifically, It said water utility meter installations will result in annual shipments of 151 million smart meters in 2018, growing at CAGR of 3.2 percent to reach 193 million units by 2026. Asia-Pacific is expected to dominate the global demand.